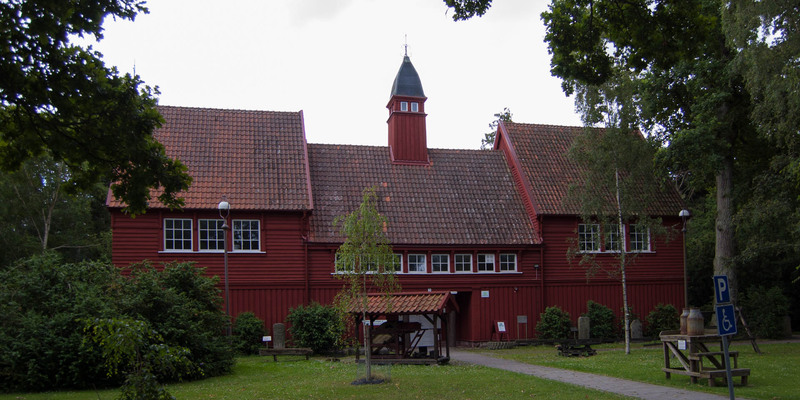 Skånska Lantbruksmuseet is the museum of agriculture in Scania. 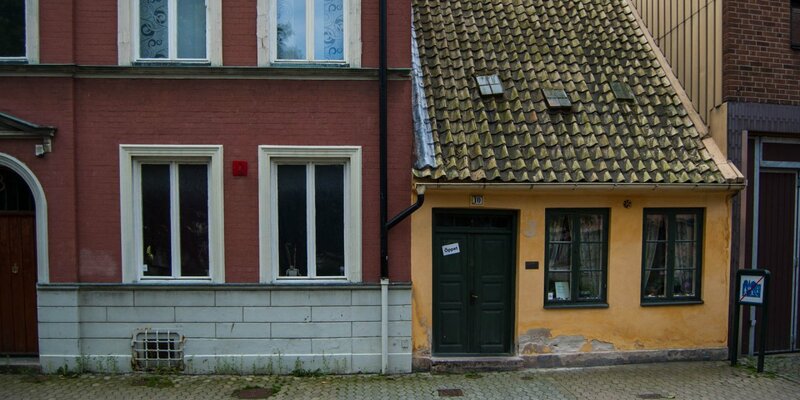 It is located near the University of Agriculture at castle Alnarp, about 2 kilometers south of Lomma. 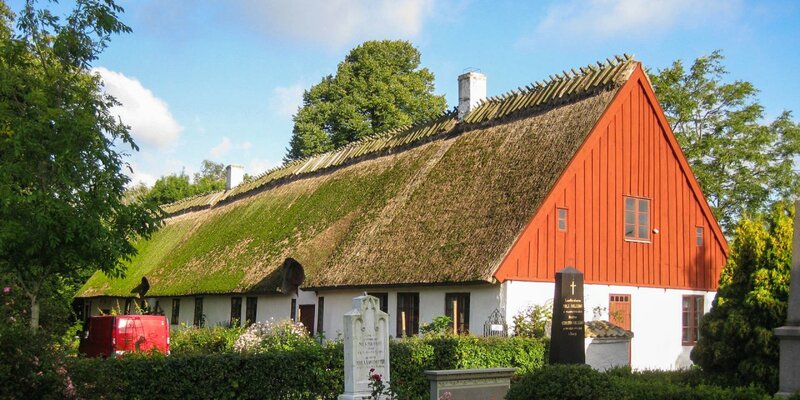 Opened already in 1916, the Skånska Lantbruksmuseet provides a detailed insight into the evolution of agriculture in southern Sweden. The museum shows both old documents, photographs and films as well as a variety of agricultural tools, old household appliances and some agricultural machinery of the last 200 years. The exhibits demonstrate the development in the different agricultural tasks such as soil tillage, sowing and harvesting, animal husbandry and care as well as the progress of mechanization. 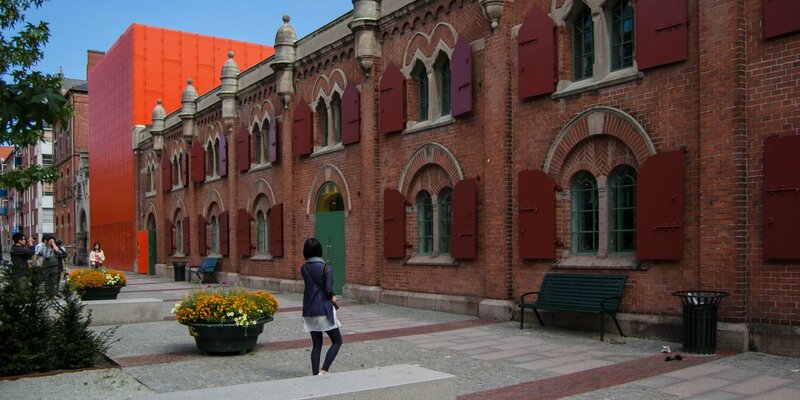 The reason for the creation of the museum was the Baltic Exhibition in Malmö in 1914. In that year, the Scanian Agricultural Association celebrated its 100th anniversary and was present at the fair with a historical pavilion, where agricultural tools and objects from the 18th and 19th centuries were exhibited. After the end of the exhibition, most exhibits were given away to the Agricultural Institute in Alnarp as a gift. The pavilion was dismantled and mostly reused as building material for the museum in Alnarp.